Video keeps growing in every possible format and platform. Brands are understanding this and have found the way to ally themselves with creators with big ideas and marketing experts to make the most out of it. How can a brand take advantage of this in 2019? ¡Find out in this blog post! Social Media users are flooded by advertisements and information. That is why brands need to find creative ways to connect with potential customers. In order to achieve this goal, Branded Content is an essential tool. 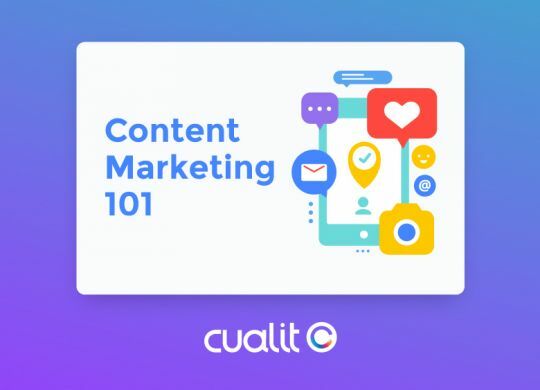 Whether you're just starting out with content marketing, or you've been using the same approach for a while, one of the first steps to take if you want to stand out from your competitors is to have a smart content marketing strategy plan.